The launch of Above & Beyond‘s second chapter of their Common Ground Companion EP, ‘Distorted Truth’, comes on the heels of the announcement of the primary ever ‘Group Therapy Weekender’. 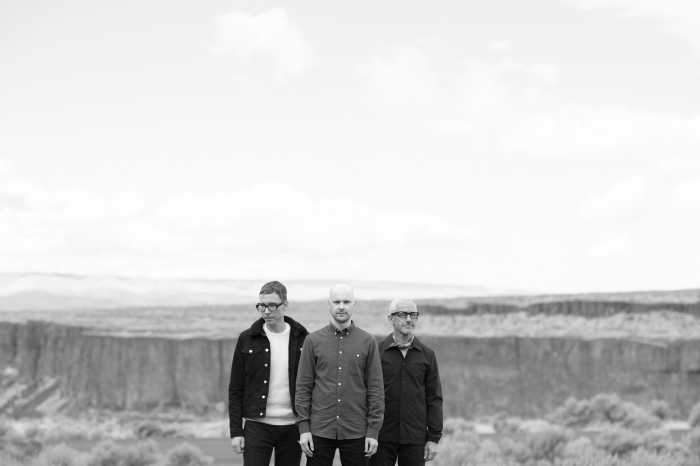 Above & Beyond’s return to The Gorge Amphitheater this July 27th-28th for a tenting occasion. Tickets on sale now. Join a forged of Anjunabeats and Anjunadeep stars plus 25, 000 members of the Anjunafamily for 2 nights of music in one of many world’s best out of doors venues. ‘Distorted Truth’ is Above & Beyond at their rawest, channelling the vitality of traditional trance instrumentation right into a monitor that manages to concurrently be brutish and delightful. Debuted through the band’s bought out Group Therapy 300 celebrations in Hong Kong, an attuned listener may hear a nod to the sounds of the Far East within the breakdown. Featuring each ‘Original’ and ‘Club’ mixes of three tracks that have been a part of the journey in direction of ‘Common Ground’, the band’s 2018 album which debuted at Number three in Billboard’s Album Chart final February. Above & Beyond’s ‘Common Ground Companion EP’ consists of ‘Flying By Candlelight’ (feat. Marty Longstaff), ‘There’s Only You’ (feat. Zoë Johnston) and ‘Distorted Truth’. The launch is on the market on a restricted version vinyl press with the total digital bundle dropping on March 29th. 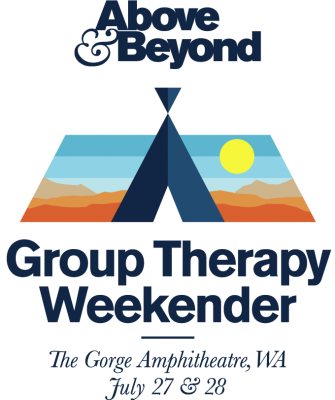 Relive Above & Beyond’s Group Thearpy 250 at The Gorge 2017.